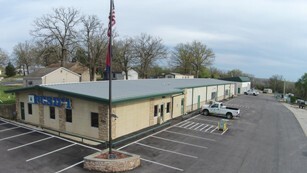 The Pulaski County Sewer District No. 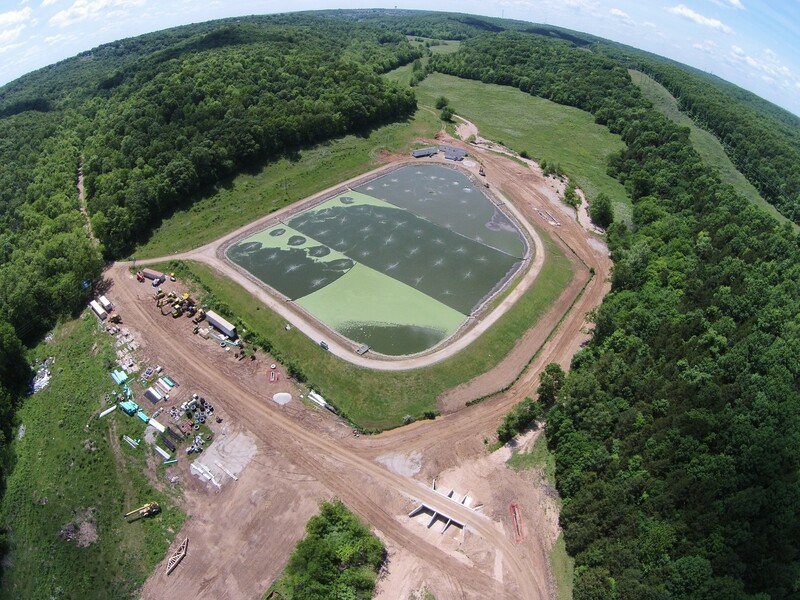 1 (PCSD # 1) is responsible for the collection, conveyance and treatment of wastewater in the unincorporated areas of Cullen Township in Pulaski County, Missouri. Since 1989, we have focused closely on our responsibility of collecting and treating wastewater generated within our service area for the purpose of maintaining clean waterways, and protecting the health and enhancing the quality of life for the people we serve. To serve our community by providing leading effective wastewater management that protects the health and environment of our region while enhancing quality of life, to establish and administer a sound billing and collection system that is fair and efficient, and to maintain a strong financial structure. To be a national leader in water reclamation, environmental service, organizational excellence, and customer service. We commit to serve our community as professionals with honesty, integrity, accountability, and respect. Pulaski County Sewer District #1 leadership consists of a Board of Trustees and a Management team. CLICK HERE for more information on the organization. PCSD #1 is located at 531 Old Route 66 # A in St. Robert Missouri [ map ]. CLICK HERE for PCSD #1 contact information. Our hours of operation are Monday - Friday, 8:00 am to 5:00 pm. PCSD #1 observes all local, state and federal holidays.